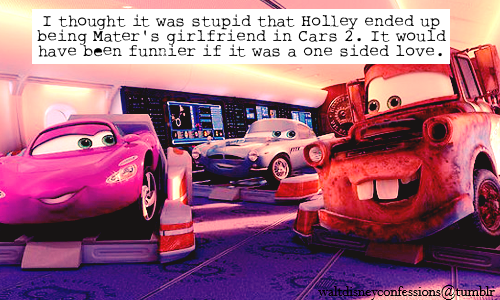 डिज़्नी confessions. . Wallpaper and background images in the डिज़्नी पिक्सार कार्स club tagged: cars disney pixar mjfan4life007. This डिज़्नी पिक्सार कार्स fan art might contain टोअस्टर and टोस्टर.